The Jodcast is Jodrell Bank’s award-winning astronomy podcast. Founded in 2006, the show has gone from strength to strength over the last 10 years with ~10,000 downloads per show. Long before I began studying physics, the Jodcast featured heavily on my playlist and is in no small way responsible for me being at Jodrell Bank now. I was privileged to be the fifth co-executive producer of the show from 2015-2017 (52 episodes). During my time as the Jodcast’s showrunner, we held a sold-out live recording of the show at Jodrell Bank Observatory, won the University of Manchester’s Better World award for an ‘outstanding public engagement activity’ and received a commendation from the University for our long-running work. 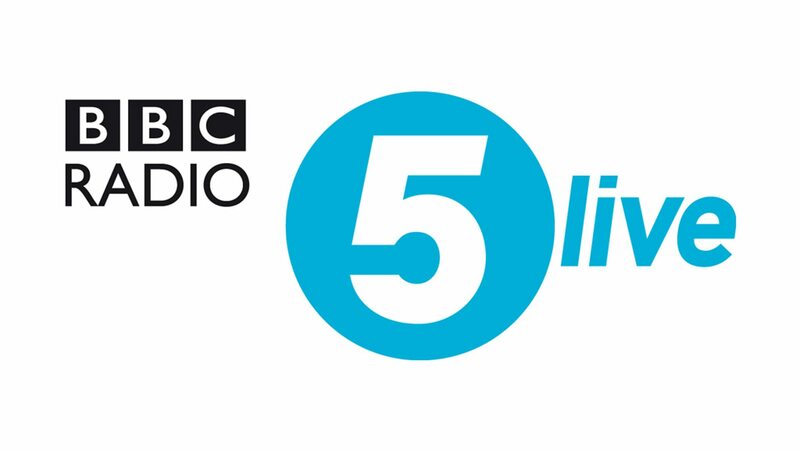 I regularly contribute to BBC Radio 5’s Up All Night program, where I talk about new discoveries in astronomy and what’s visible in the night sky. I occasionally leave the office to talk about astronomy! Including demos at the Bluedot Festival, Ask An Astronomer sessions, and talking to school students about the work we do at Jodrell Bank.